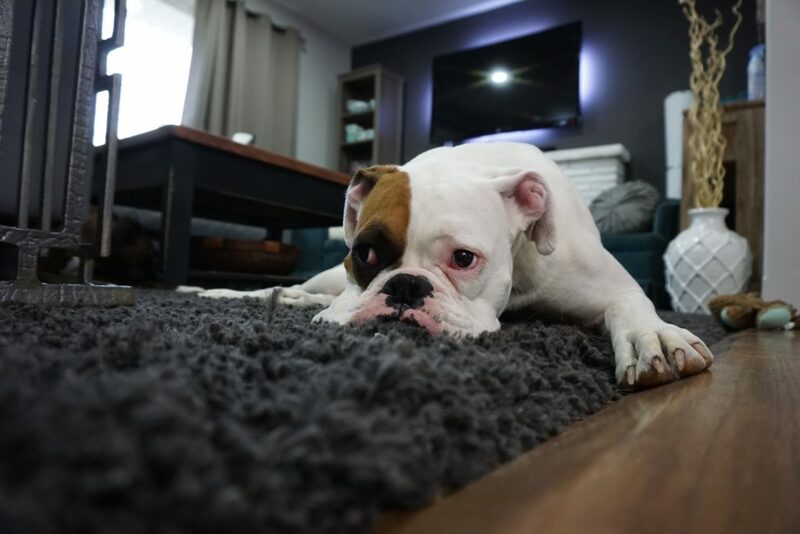 We all love our pets, however sometimes they have undesirable accidents on our carpets. We may have some solutions for you to these concerns. The key to successful odor removal is to remove the source, no we aren’t talking about getting rid of Daisy lol. You see, when pets urinate on the carpet that urine crystalizes over time and takes specifically designed chemicals to loosen it up so it can be extracted. There is also the concern of the carpet pad, this is the sponge-like material under your carpet that makes it soft and plush to walk on. Well, unfortunately, that sponge absorbs urine and doesn’t like to let it go. We have proven solutions that can remove this in most cases so you don’t have those unpleasant odors popping up when guests come over. Give us a call and we can come out to assess your situation and see if we can help!